​Laura Meade is a vocalist and songwriter whose background in musical theatre helps define her unique approach as a lyricist and musician. 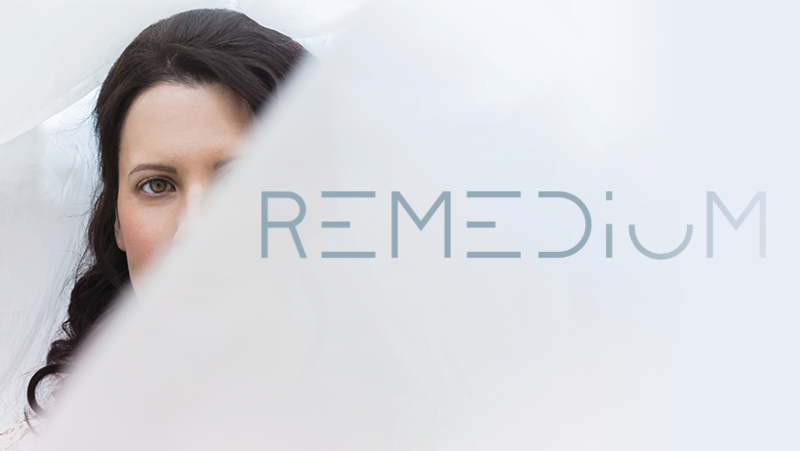 Meade’s new debut studio album, Remedium, combines her love of art rock with the emotion of musical theatre. In addition to being a vocalist for the American progressive rock band IZZ, her career includes performances around the world with many different artists and on a multitude of stages. She has toured with Jason Hart (Renaissance, Camel, I and Thou) and has been a part of the opening band for Rufus Wainwright, Keren Ann and at Marillion weekend (2007 and 2011).